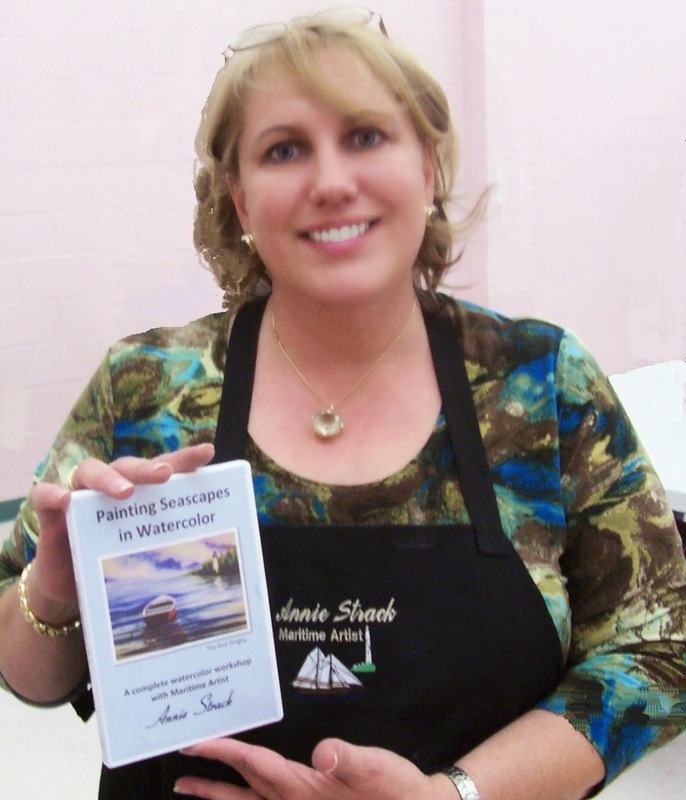 Annie Strack's celebrated show Painting Seascapes in Watercolor is broadcast on television stations around the country -- Now you can order your own DVD of the popular show that viewers are raving about! 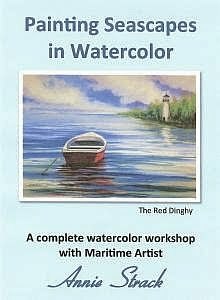 Sponsored in part by a grant from the Louisiana Cultural Economy Foundation Follow Annie's board watercolor painting tips on Pinterest. Very nice. Going to add this to my "Need To Get" list!! I don't know anything about Macs, so I have no idea about how a Mac plays DVDs. I would think it would have to do with the DVD player software you have installed on the Mac? I have a PC, and can play DVDs using Quick Play or Windows Media Player, but I don't know what Mac uses to play DVDs. You'd have to ask someone who knows about Mac software. thanks Chris -- just Processed your order, will be shipped 1st thing in the morning! My dvd distributor told me there is about a 1% failure rate on dvds, so that could also be a reason why your mac couldn't play the Gregory dvd. If you have any problems with mine let me know, and I'll replace it or refund, at your preference! Would this be a good teaching aid for a 14 year old? Love your work Annie! Where can I get the masking fluid you use? 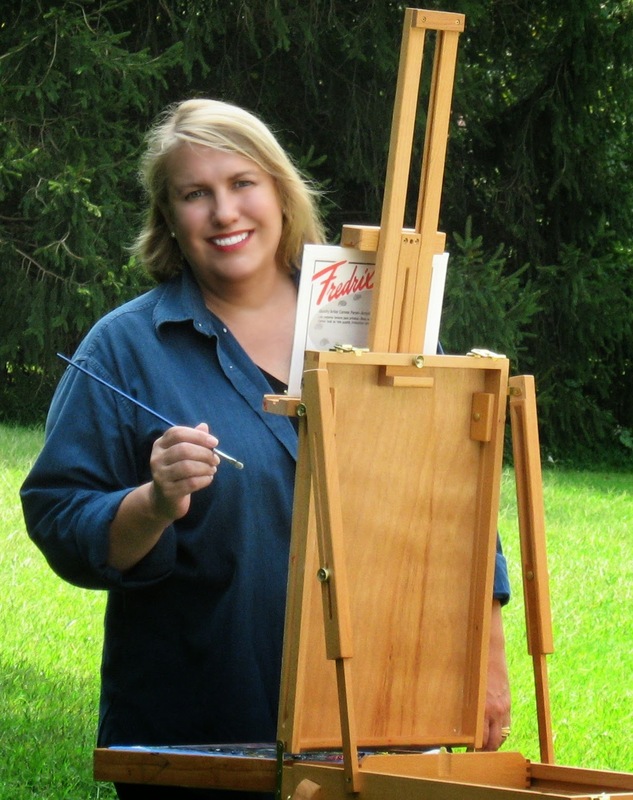 Thank you, Beverly J Raffaele "ForArtistsandWriters.com"